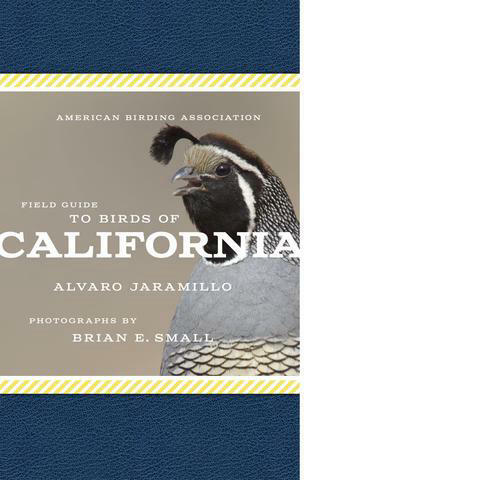 The American Birding Association’s series of state field guides are great companion books to your North American field guide that will enhance your statewide birding experiences – both in the field and in your library. If you’re lucky enough to live in the states of Florida, California, Texas, New Jersey, Minnesota, Arizona, Michigan, New York, Illinois, Pennsylvania, Massachusetts, Colorado, or the Carolinas, you’re in luck! These ABA state field guides are already published and available for purchase. Likewise, if you’re planning a trip to one of these great birding destination states, you have a new source of information and inspiration to help you follow through with your travel plans. 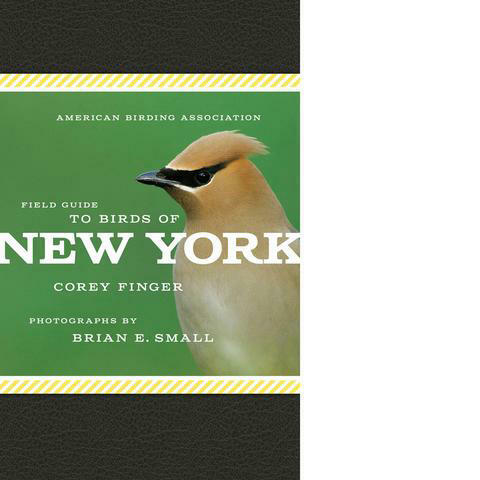 Each state guide features the work of a different author; each author is a birding expert in their state. However, there is a universal photographer, Brian Small, who provides a uniform look for the series. The remarkable quality of the color photos used to illustrate each of the books is testament to the fact that Brian Small may well be the best bird photographer in the United States. His signature portrait photographs of wild birds make the entire series a predictable success. But even Brian needs a little help from his friends once in a while, so a few other top bird photographers fill in the few blanks Small has in his remarkable photo files. Each state guide features more than 420 photographs and many books feature more than 500 photos. New York’s volume features 550 photos of 285 species in 384 pages, while California’s book has 551 photos of 308 species within 354 pages. The text describing the featured species of birds is different from other guides I’m familiar with, which makes the series unique, rather than just another of many field guide options. Don’t look for bland bird by bird identification descriptions found in other field guides. Instead, concise easy to read text makes these books enjoyable to use as well as interesting and informational. 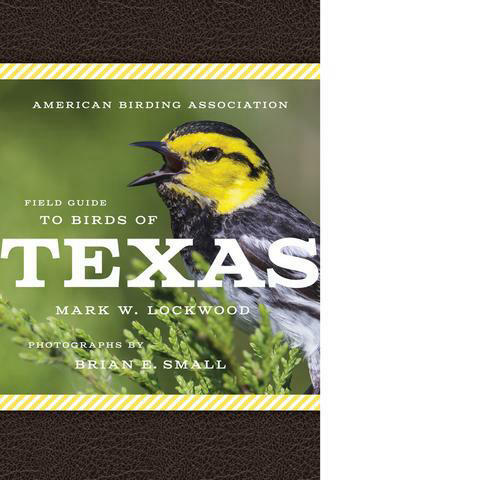 Each state volume provides a complete bird checklist for the state and a helpful detailed state map. 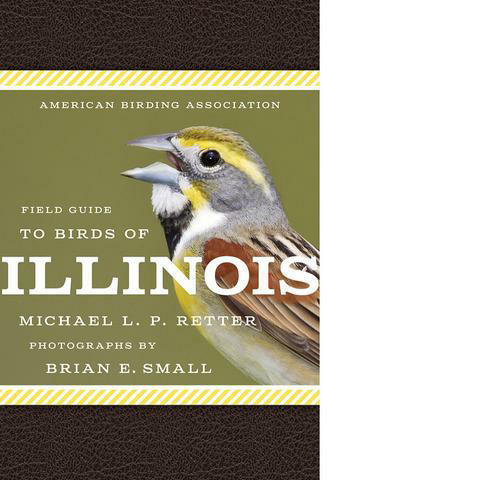 In some ways this series is designed for beginning birders, people new to the state, and to help people expand their birding endeavors outside their local areas to other regions of the state to encounter different birds in different habitats. It reveals out of the way locations to find rarely encountered species, and offers simple identification points rather than an overwhelming detailed I.D. account. That’s a great reason to use this impressive series. These books are excellent companion publications to a North American field guide, which the authors and publishers acknowledge and even suggest additional resources in print and on the internet. Just how good are these books? The Colorado volume has already sold out! (But it’s been reprinted.) Obviously, this series will be around for a long time to come, with new state volumes in the works and on the planning board – Oregon will be the 14th ABA state field guide. Even if your state isn’t featured yet, try one of these fine field guides and I’ll bet you will want to add the rest to Your Library! If you click on the book covers pictured in the website, you will see descriptions of individual state guides and some even have representative pages for you to see.